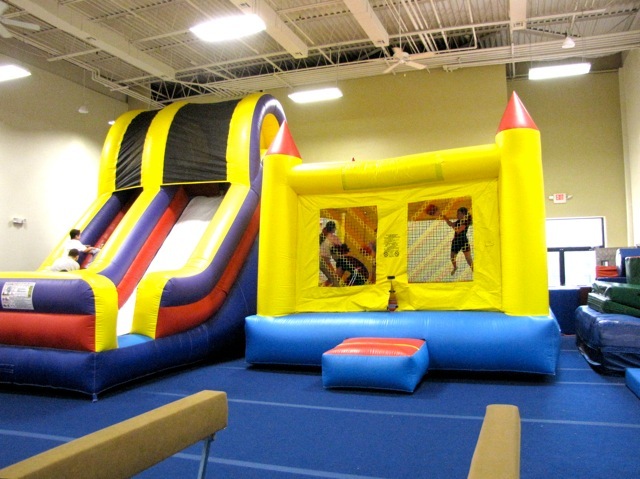 *Gymnastics, themed events, field trips, & much more! 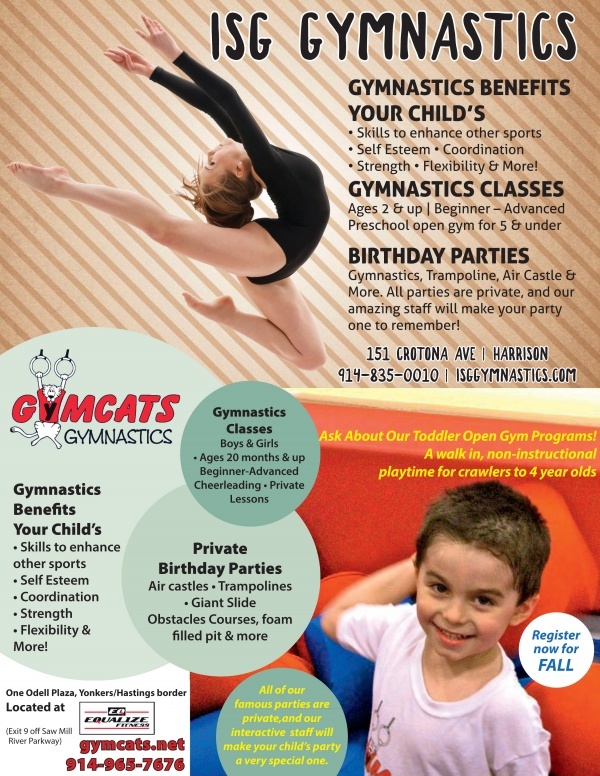 At GymCats Gymnastics, children learn the skills and confidence they need to become better athletes and individuals. 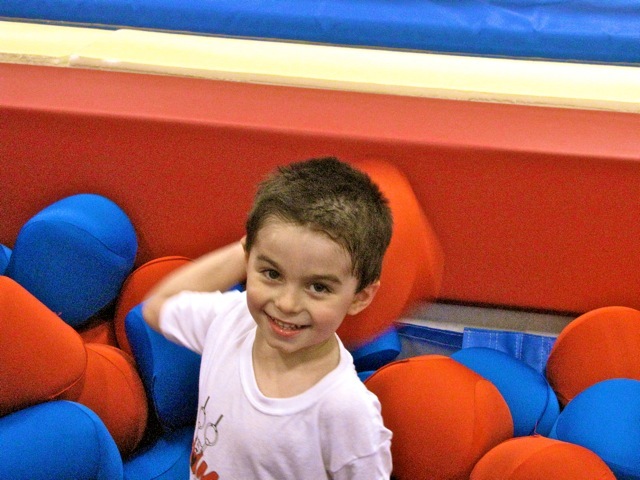 Exciting gymnastics classes are offered for boys and girls, ages 20 months to teens, as well as recreational to advanced classes, private lessons, cheer classes, toddler open gym for crawlers up to walkers, and summer camp. GymCats is home to our own All Star Cheer Team, the GC Xtreme All Stars! We are also famous for our unique private birthday parties. 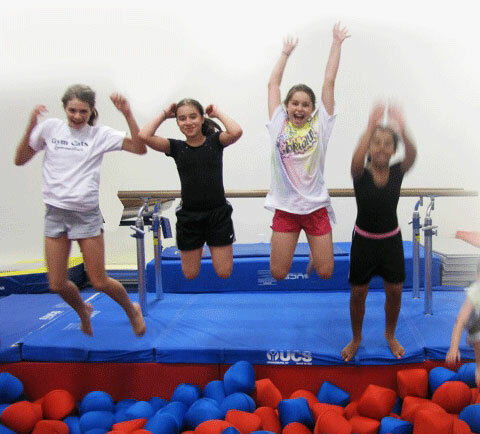 Our enthusiastic interactive staff makes your child’s party memorable. Alyssa Fay is the gymnastics and birthday party director at GymCats Gymnastics. She fully promotes the GymCats approach to teaching, which is fun, educational, beginner gymnastics, along with positivity and enthusiasm. Her goal is for every child to leave GymCats feeling better about themselves than when they came in.